How can I make appointment with you guys? I just moved to this house, and already we killed 2 baby scorpions inside the house and a lot of ants. So scary I have 4 kids and a newborn. – Lourdes N.
You can schedule on our website with the “live chat box”, give us a call or shoot us an email! We’ll control scorpions and pests inside and outside your home – GUARANTEED! We just ask that you keep the kiddo’s and any pets out of treated areas till they’re dry. Have a wonderful day! 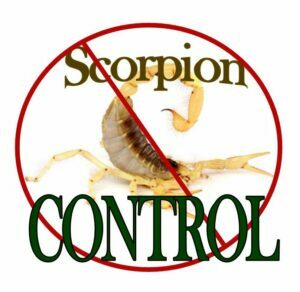 Delivering GUARANTEED Scorpion Pest Control in Phoenix Mesa Chandler Glendale Gilbert Scottsdale and surrounding areas.